Egypt has been granted a new international position by electing Mohamed Abdel Salam, Chairman of MCDR, to be the President of the WFC for two years, starting April 2019. Mr. Mohamed represents MCDR that is known to have a prominent role on both regional and international levels, in the field of clearing and depository, as well as keeping up with the latest technologies and mechanisms followed in developed markets. This took place on the side lines of the meeting organized by AMEDA in Morocco. The meeting discussed a number of important issues regarding the development of clearing and depository systems to face global challenges. 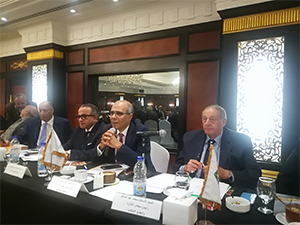 On Wednesday 20th March 2019, MCDR held its annual general assembly meeting at the Helnan Hotel Land Mark, the fifth settlement, with the presence of Mr. Mohamed Abdel Salam – Chairman and Managing Director, Dr. Tarek Abdel Bary – Deputy Chairman and Managing Director and all the board members. Mr. Mohamed reviewed the company's activity report and the financial status of MCDR in 2018. 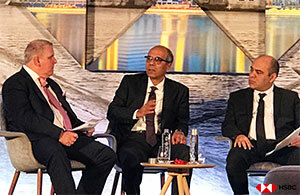 Dr. Tarek Abdel Bary, MCDR Managing Director, has attended HSBC Securities Forum, where MCDR represented Egypt. 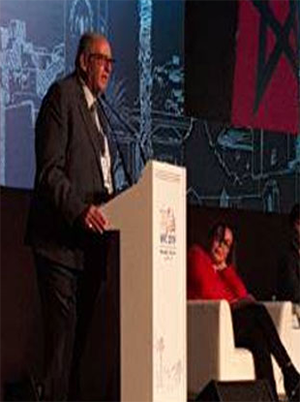 In the first session, Dr. Abdel Bary presented the vision of depositories in applying technological development to help enhance market movement. It’s worth mentioning that the second day of the forum shall witness closed meetings with investors from the USA and Europe. 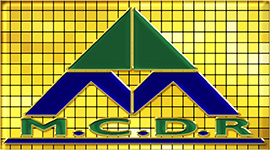 E-Mails | Contact Us | Sitemap Copyright © 2008 M.C.D.R Inc. All rights reserved.